Promoting strong, successful and brilliant commercial radio. Radiocentre is the industry body for commercial radio. We work on behalf of over 40 stakeholders who operate 278 licensed radio stations across the UK and represent 90% of commercial radio in terms of listening and revenue. We perform three main functions on behalf of our members. Clearance: Ensure advertising messages on commercial radio stations comply with the necessary content rules and standards laid out in the BCAP Code of Broadcast Advertising and the Ofcom Broadcasting Code. We perform three main functions on behalf of our members. 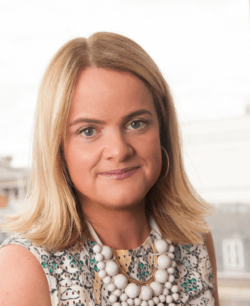 Siobhan has a communications background in politics and content businesses. 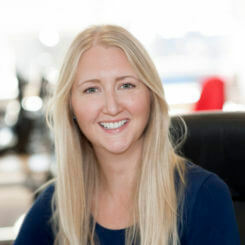 Most recently she was Group Communications Director at HarperCollins UK and International, during a time of unprecedented digital change in the publishing industry. 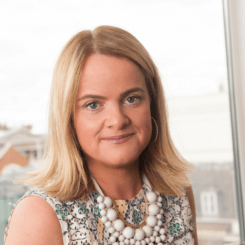 In Government, Siobhan was Director of Strategy and Communications at DCMS, initiating the London Olympic Bid and the BBC Charter Renewal process. She also worked in the Prime Minister’s Office for John Major and Tony Blair. The current Chair of The Arts Foundation, James brings top-level experience of both government and regulatory affairs to Radiocentre. 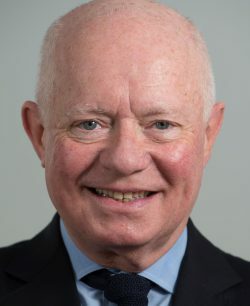 In the 1980s he was a Special Adviser on employment and trade and went on to serve as Political Secretary to the Prime Minister between 1994 and 1997. 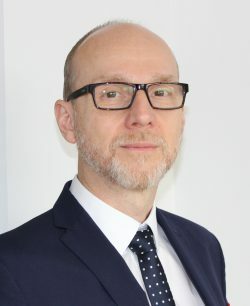 He was appointed as the government’s first Permanent Secretary for Communications in 2004, overseeing Whitehall’s press, advertising and marketing including the Central Office of Information (COI). 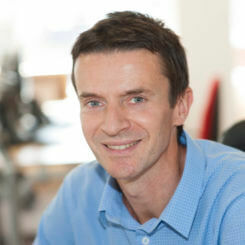 Howell is a member of The Marketing Group of Great Britain and a fellow of The Chartered Institute of Public Relations. 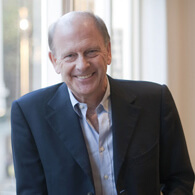 James worked in commercial radio early in his career as Head of Promotions at Capital Radio in the late 1970s, and was later Director of Corporate Affairs at the BBC between 1987 and 1992. 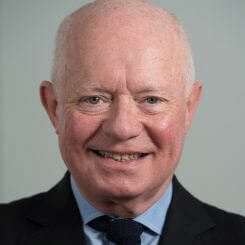 In 1997 James was a founding partner and director of strategic consultancy Brown Lloyd James, and later spent four years at Barclays as Director and then Vice Chairman of Corporate Affairs. After two years in the role of Global Head of Corporate Communications at auction house Christie’s, he became Chief Executive of Quiller in 2014. 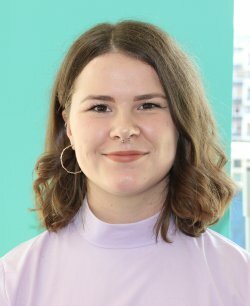 As Executive and Marketing Assistant, Jade manages the day to day running of Radiocentre’s office, supporting the team and assisting the Leadership Team with time management, meeting organisation, and correspondence. She is also your first point of contact if you want to attend one of Radiocentre’s monthly Training Days. Before joining Radiocentre recently, Jade worked within operations and as an EA in the Fashion Industry both in luxury and mid-market sectors but has since decided to explore new industries due to her passion and curiosity for all things creative and commercial. 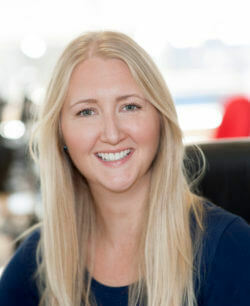 Lucy joined Radiocentre as Client Director in 2015, to champion the value and impact of commercial radio among advertisers and agencies. Her mission is to help advertisers See Radio Differently by highlighting record audiences and the proven brand and business driving effects of the medium. Prior to Radiocentre, Lucy was European Communications Director of global advertising agency J Walter Thompson and before that Editor of the leading trade title Marketing. 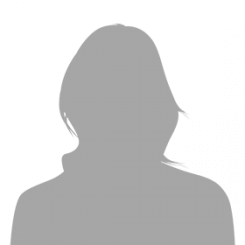 A regular commentator on advertising and media, she was also The Guardian’s advertising columnist. By some good fortune she was born the same year as commercial radio. Mark arguably does more than any other individual to demonstrate the value, reach and impact of commercial radio in the UK. 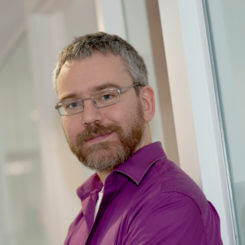 In his role of Planning Director at Radiocentre, Mark is responsible for developing its award-winning research and content strategy. 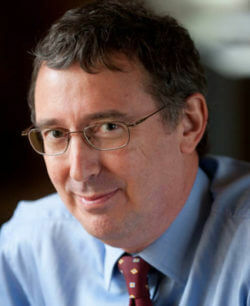 He is the architect of the Radiocentre’s highly successful ‘radioGAUGE’, ‘Online Multiplier’, ‘Media & the mood of the nation’, ‘ROI Multiplier’ research projects; and is co-author of the book ‘An advertiser’s guide to better radio advertising’ published by Wiley. In 2015 he received an MBE in the Queen’s New Year’s Honour’s list for services to commercial radio. 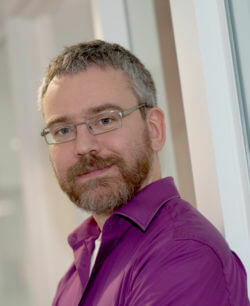 Before joining Radiocentre, Mark spent 18 years as a strategic media planner on blue-chip clients across a number of agencies, most recently as Communications Planning Director at Universal McCann where, amongst others, he ran the Bacardi Martini, Nestle, MasterCard and Microsoft accounts. 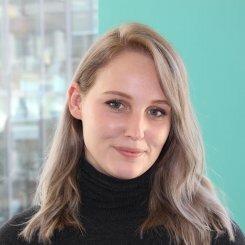 As Head of Marketing for Radiocentre, Clementine leads on all marketing activity, shaping industry perceptions of commercial radio as a unique tool for building trust with an engaged and passionate audience. 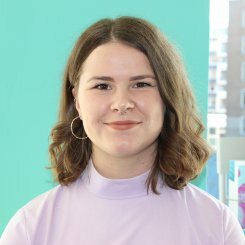 Before joining Radiocentre, Clementine worked for visual content provider Getty Images, marketing to the UK creative industry, and has previously also worked across the tech, legal, media and professional services sectors. She holds a CIM Certificate in Marketing, and recently achieved distinction in the Marketing Week Mini MBA in Marketing. 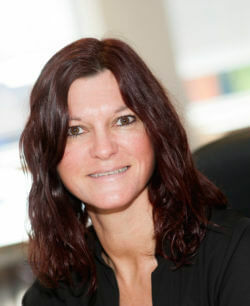 As Head of Customer Training at Radiocentre, Judith’s main responsibility is to increase advertiser and agency understanding of radio as an advertising medium through training workshops, consultancy and presentations. 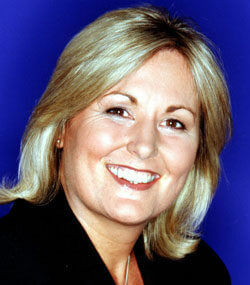 This includes running Radiocentre’s monthly Introduction to Radio Advertising course which she has recently redesigned. 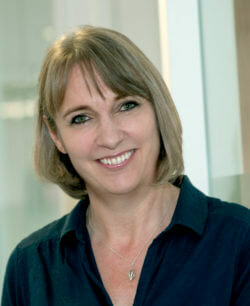 Prior to her current role Judith has worked in the fields of research and marketing analysis for many years, both at the RAB and, before that, at Diageo. Her main passion has always been making research and insight interesting and accessible for everyone – without unnecessary jargon or too many horrible charts. 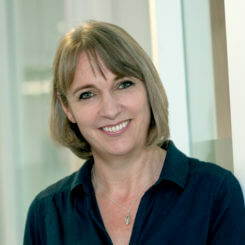 Clare is committed to inspiring a higher standard of radio creativity in the industry. 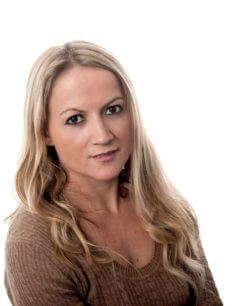 As Head of Creative Development at Radiocentre, she has led the relaunch of The Aerial Awards to recognise and reward the best UK radio advertising every month. She runs presentations and workshops intended to inspire creative agencies with the power of the medium. 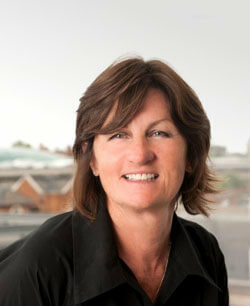 She also manages the company’s partnership with D&AD. 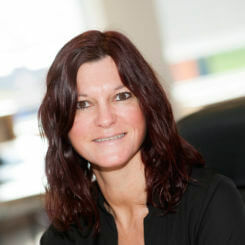 If you work in a creative agency and want to know more about radio advertising, Clare is your first point of contact. 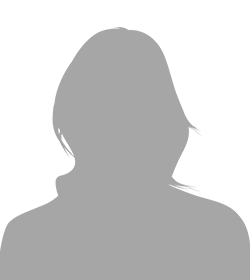 In a former life as an Account Handler in ad agencies she has worked on businesses including Unilever, Kraft, Nestle, American Express, Superdrug and Rachel’s Organic. Clare is passionate about music, writing and brilliant creative ideas. 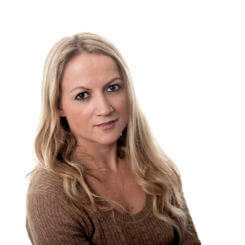 As Head of Membership Marketing, Sarah oversees all Radiocentre marketing and communications to members. 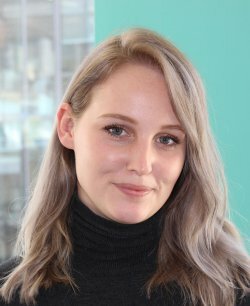 After graduating from university, Sarah started her career in magazine publishing but a couple of years later she joined Radiocentre, discovered the wonderful world of radio and hasn’t looked back since. George’s role as Marketing Manager asks marketers and advertisers to see radio differently and promotes Radiocentre activities to our members and other external stakeholders through a range of communication and marketing. His responsibilities include industry promotions and projects, events, e-marketing and social media. 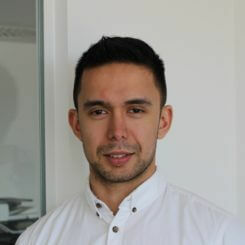 George has a background in radio, running the award-winning marketing and commercial activities for the University of Nottingham’s ‘URN’, working at Share Radio and presenting on Fun Kids. 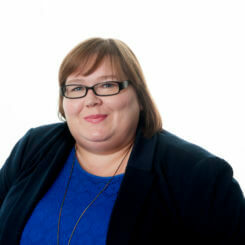 As Insight Executive at Radiocentre, Bethany looks after the day to day running of Radiogaue. Radiogauge is the ongoing radio advertising measurement tool which enables advertisers to see the direct effect of their radio campaigns and how radio as a medium works. For more information on radioGAUGE get in touch with Bethany. 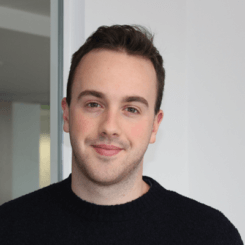 Matt oversees the policy, strategy and public affairs functions of Radiocentre, providing a collective voice on issues that affect the way that radio stations operate. He works closely with government officials, politicians, policy makers and regulators to secure the best possible environment for the medium. 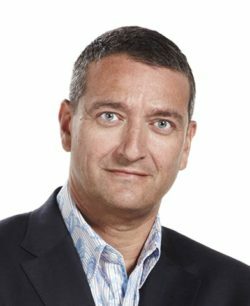 He is a Trustee of the Radio Academy, Vice President of the Association of European Radio and a board member of the Broadcast Committee of Advertising Practice. 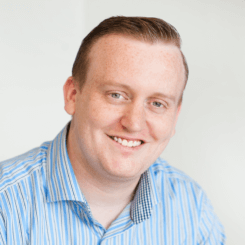 In recent years Matt has been at the forefront of Radiocentre’s work in securing more operational freedom for commercial radio stations, developing an industry position on the role of the BBC and managing relationships with music licensing bodies. Prior to joining Radiocentre, Matt worked for a number of membership organisations and trade bodies, as well as in government and parliament. Michael’s role as Senior Policy Manager is to provide commercial radio with a voice on issues that affect the way radio stations operate, working with government, politicians, policy makers and regulators to secure the best environment for growth and development. This work involves research and strategic planning in order to present positions to a variety of audiences that both represent and regulate the industry. 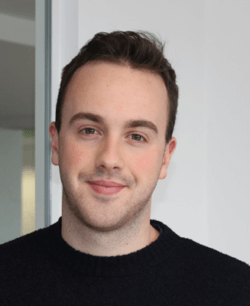 Prior to joining Radiocentre, Michael worked in Westminster for a Member of Parliament who became first ever Intellectual Property Adviser to the Prime Minister and focused on tackling online piracy. 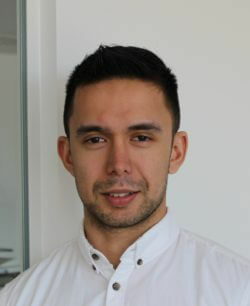 After graduating in Politics, Michael studied a post-graduate qualification in Law. 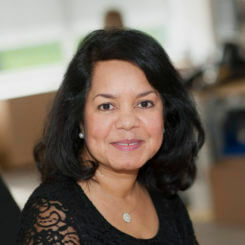 Nishi is a Fellow of the Chartered Certified Accountants (FCCA) and looks after all financial matters at Radiocentre, from preparing budgets and forecasts for the Board to managing the monthly payroll and pensions for the company. 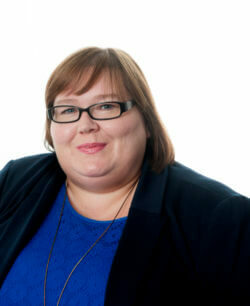 She also heads up Radiocentre’s HR function and manages all lease related matters for the office’s premises. Working with IT manager, Nishi has oversight of Radiocentre’s IT infrastructure. Nishi is also involved in negotiations with HMRC on their Radio Industry Guidelines, which concern the tax status of radio presenters. 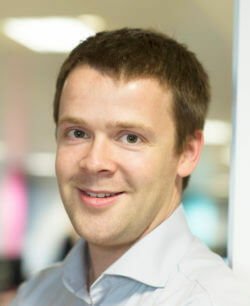 Scott joined Radiocentre in June 2016. He began his IT career in the education sector, where he created and managed critical IT services in schools for over a decade. He is responsible for all technology at Radiocentre, from the backbone network and servers right down to the handheld devices and printers. 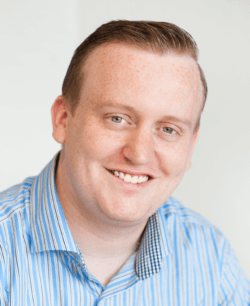 Sammy is a finance professional who started off in an entrepreneurial accounting practice six years ago. He is currently studying ACCA to become fully chartered. Outside of work he divides his time between playing football (he is a Man United fan), visiting the gym, reading, travelling and meeting new people. We are currently hiring for a PR & Communications Manager. For the full job spec click here. If this sounds like you, please send a copy of your CV and a short cover letter telling us why you’d be perfect for the role to jade.atkinson@radiocentre.org by Monday 18th March. 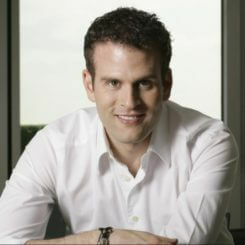 Stephen Miron joined the Global Group in 2008. 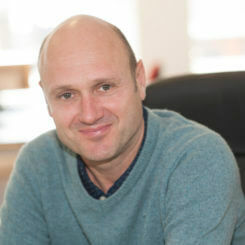 As part of the senior management team he has helped lead the company to become the largest, and arguably the most successful, commercial radio group in Europe. Over 20 million people now tune in to a global radio station every week. Alongside Global Founder & Executive President, Ashley Tabor and Director of Broadcasting and Group Executive Director, Richard Park, Miron has implemented Global’s “national networks delivered locally” and rolled out the Heart brand across 33 of its local stations. This was followed in January 2011 with the launch of Capital as a national network, creating the UK’s largest commercial hit music station. 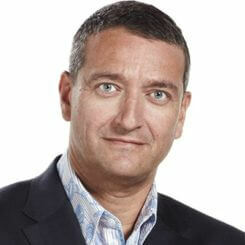 Dee Ford is Group Managing Director Radio, Bauer Media. Running a thriving, multi-platform portfolio of 42 commercial local, national and digital stations, Bauer owns the number one commercial stations in all 21 markets they serve across England, Scotland and Northern Ireland. (RAJAR Q2 2011). With a 25% share of all commercial listening, more than 13.8 million people every week trust Bauer to deliver the music and entertainment that they are passionate about, on any platform they choose. Geraldine Allinson has worked in the Local Media industry for nearly 30 years. 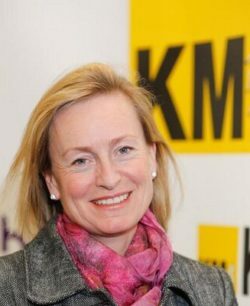 In 2006 she became Chairman of the KM Media Group which operates radio stations, newspapers and online platforms to provide the people and organisations of Kent with news, information, entertainment and media services. 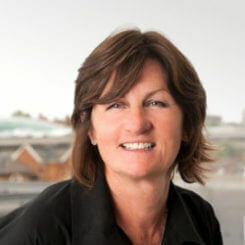 Geraldine has also been President of the Newspaper Society (2011-2012) and is currently a Non-Executive Director of the PA Group (parent company of the Press Association). 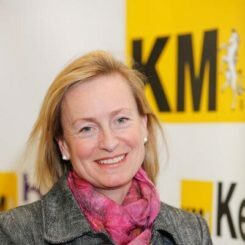 She is a Trustee of the Canterbury Festival, The Battle of Britain Memorial Trust, the Kent Board of the Kent, Surrey and Sussex Air Ambulance and Patron of the Canterbury and District Recorder. 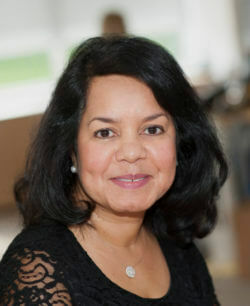 She is also a Governor of the Leigh Academy in Dartford, an Honorary Fellow of Canterbury Christchurch University (2012) and an Honorary Graduate of the University of Kent (2014). 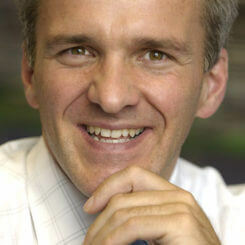 Michael Betton is Chief Executive of Lincs FM Group. 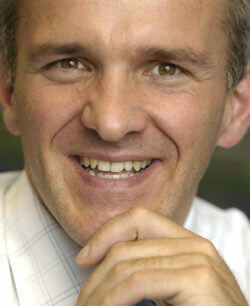 He is also Chairman of the Commercial Radio Pension Trustees Limited as well as a director of Radiocentre. Michael started his radio career with Radio Orwell in Ipswich. He moved to be the launch programme controller of Ocean Sound in 1986 becoming managing director in 1990. 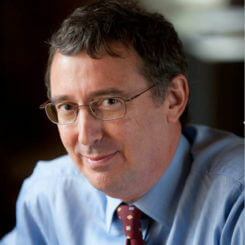 He set up Lincs FM in 1991 to apply for the newly advertised Lincoln licence, which was to be the first competitively awarded licence by the Radio Authority. Since then the Lincs FM Group has grown, holding eleven licences throughout Lincolnshire, the Midlands and Yorkshire. 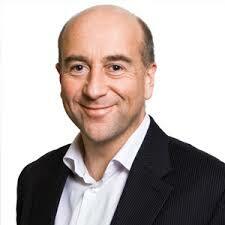 Michael is also Chair of the Radiocentre Policy Group. Travis has wide ranging international board level media executive experience, which has included the BBC, RTL Group, and FTSE 100 Company EMAP. 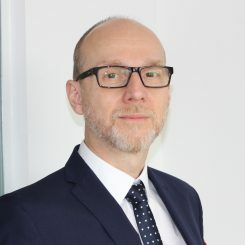 He has over 10 years media related private equity and media investment experience in Europe, Turkey and the UK, including acquisition and exit of both private and public companies, and work with Advent International and 3i. 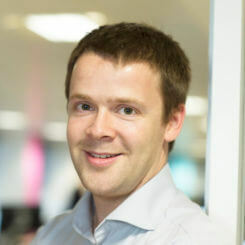 Travis is an Advisor to Turkish Private Equity firm Actera, a Spanish TV and Radio Group and Ariadne Capital in the UK. 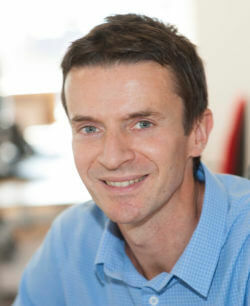 He is the Consultant, Content and External Affairs Director for Bauer Radio in the UK. 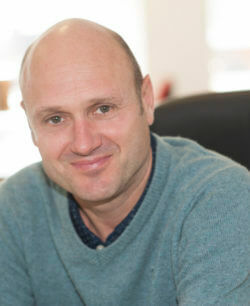 Paul Smith is the founder of Celador Entertainment, an award winning multimedia company which has produced film, theatre and radio since 1981. Paul has worked in all types of production since he first joined the BBC in 1966; most recently adding the radio sector to his wealth of experience by acquiring a cluster of local stations in south-west England under the Celador Radio banner. Paul was behind bringing Emmy and BAFTA award winning Who Wants to be a Millionaire? to the screens of over 100 countries throughout the world. The spin-off film Slumdog Millionaire, produced by Celador Films, is one of the most critically acclaimed British films of all time, winning 7 BAFTAs, 4 Golden Globes and 8 Oscars. In 2012 he was appointed Commander of the Order of the British Empire (CBE) in the Queen’s New Year’s honours list. Ashley Tabor is the youngest radio owner in Europe. Recently listed in Media Guardian’s Most Influential Top 100 for the second year in a row he has driven the biggest consolidation and upgrade in the history of the UK commercial radio industry. 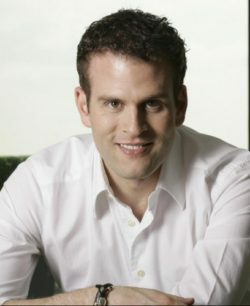 Ashley Tabor’s vision for Global Radio began in 2007 when he, and legendary radio programmer Richard Park, successfully acquired Chrysalis Radio, owners of Heart, Galaxy and LBC. In 2008, having lured former ITV CEO Charles Allen to join the company as Chairman, Global acquired the largest radio group in the country-­?GCap plc, owners of Classic FM, Capital FM, XFM, Gold and Choice FM. As well as our three core areas of the business, we also work on other bespoke projects. Radiocentre regularly gets involved in a huge amount of work on behalf of its members. The Radiocentre Annual Review is an opportunity to show members, regulators, parliamentarians, advertisers and agencies and anybody who has an interest in radio the great work we do.